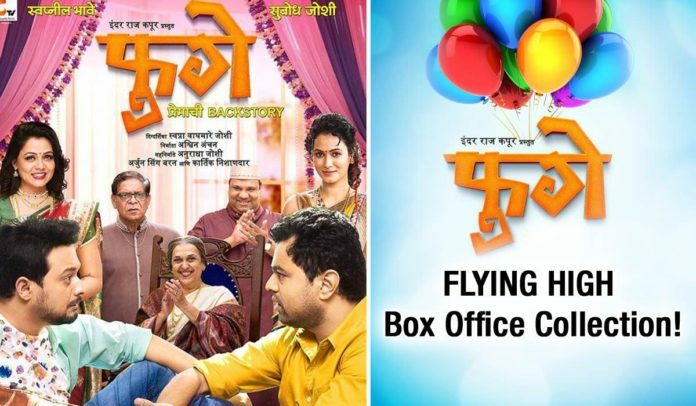 Home News Swwapnil Joshi & Subodh Bhave’s Fugay Flying High at the Box Office! Swwapnil Joshi & Subodh Bhave’s Fugay Flying High at the Box Office! 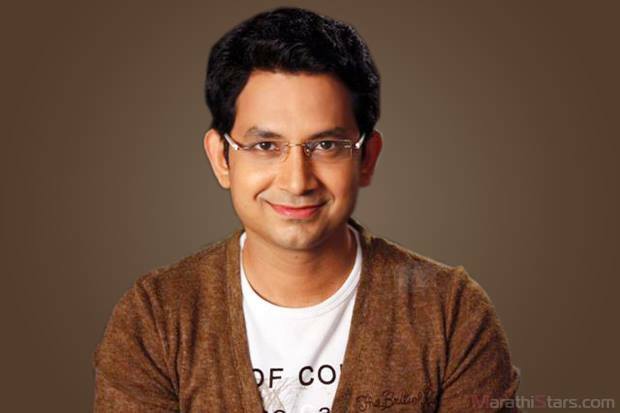 Fugay is proving out to be a true blue entertainer on the box office. The audiences are truly enjoying this laugh ride filled with complete entertainment! Even though the release of this film was postponed it has made up for it in no time. This proves no matter what if your film is entertaining it will succeed on the box office. On Friday, 10th February ‘Fugay’ collected 87.5 Lacs on the box office. And the number went on increasing in the weekend. On Saturday it made 1.12 Crores& on Sunday 1.32 Crores! Thanks to positive word of mouth it continued its success after the weekend too! On Monday the collections were 63.5 Lacs! 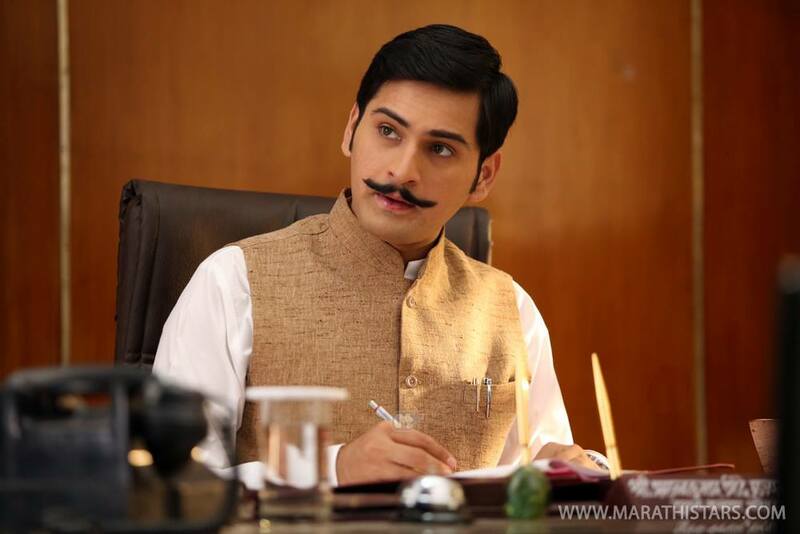 The total collections of ‘Fugay’ are 3.965 Crores so far! Apart from all these numbers we can assure you that the audiences couldn’t stop laughing while watching the film! Swwapnil Joshi, Subodh Bhave & the rest of the cast all have given splendid performances. So make sure you don’t miss this roller coaster entertainer in theatres! Previous articleValentine’s Special on ‘Chala Hawa Yeu Dya’! 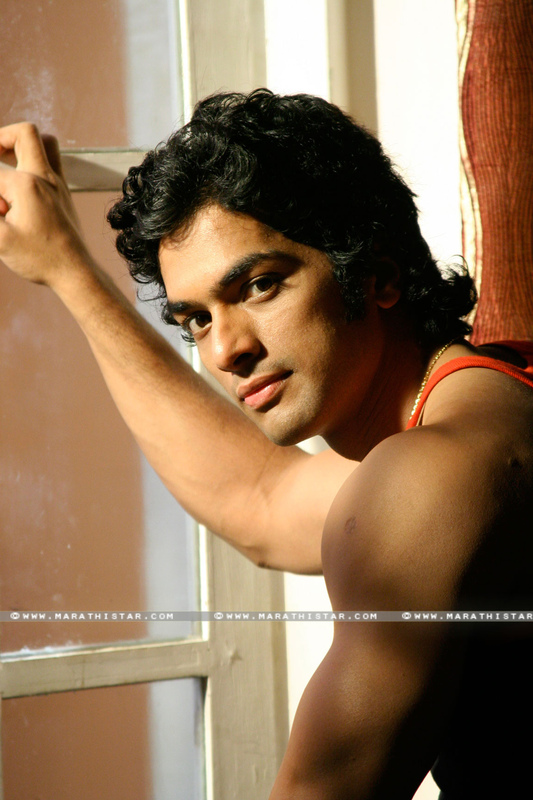 Next articleDushyant & Maithili’s Valentine’s Special Dance; Star Pravah’s Duheri!